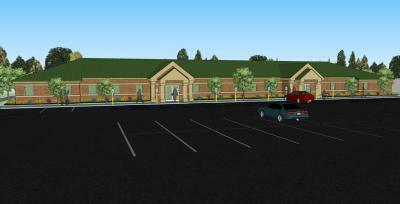 Build to Suit- Office or Medical. From 5,000 SF to 30,000 SF available. Generous construction allowance provided.